The MSS Lexa, Arkansas branch services Eastern Arkansas and Northwest Mississippi, including Lexa, Helena, West Helena, Stuttgart, Marianna, Marvell, AR, and Clarksdale, MS. If you would like to speak to a representative from the Lexa, Arkansas branch about your petroleum needs, please call one of our team members listed below. You can also click on a different branch at the bottom of the page to see our other service areas. 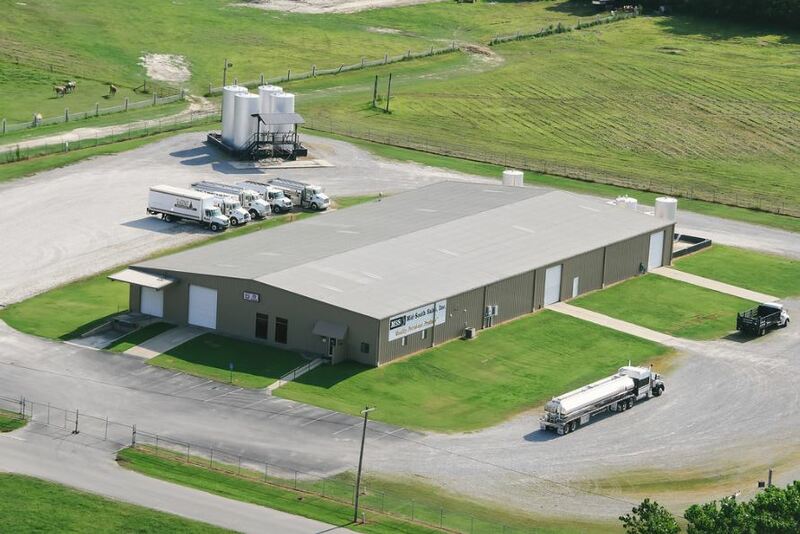 Mid-South Sales has been providing quality petroleum products to Arkansas and surrounding states for more than 50 years. Our products include gasoline, diesel, lubricants, lubricating equipment, aviation fuel, kerosene, and more.